When marketing to any individual or group of individuals, it is important to firmly grasp and understand the associated, relevant trends in order to be an effective marketer and successful business person. In addition to that, it is important to understand that the trends for each group or society are unique to them in particular. This is also truefor trends that are related to senior citizen audiences. When marketing to seniors, a good marketer should understand and acknowledge appropriate trends.This allows the marketer to maximize the marketing strategies for their products and increases the rate in which they reach these audiences in an effective and influential way. If the marketer cannot appeal to their senior audiences and gain their attention, then they will not be able to find success in this area and with this audience in their marketing endeavors. Having said that, we would like to take the opportunity to discuss significant trends in marketing for senior populations. One trend that we can surely all agree on as significant is regarding the purchasing tendencies that members of the senior population have when making decisions. As a marketer,it is important to understand that seniors take more time to make decisions and are often times harder to please. However, once you have gained the trustof these individuals, you can expect an extremely high degree of loyalty that can even carry over to other members of the senior population. 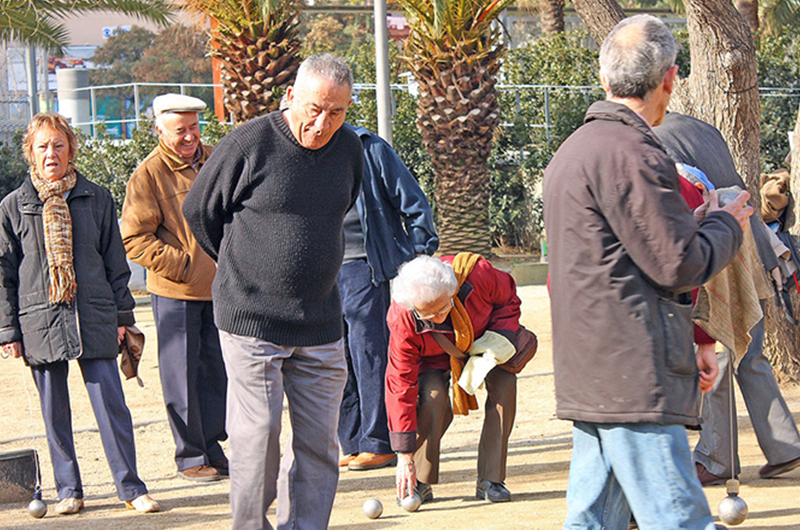 Another trend focuses on the media habits that are observed by senior citizens. Most seniors enjoy traditional media outlets like the radio, broadcast television, and the newspaper. This doesn’t mean that the senior population is immune to change. Take the baby boomers for example, who are forcing a change in the current working demographic. Due to the economic downturn, they have used their wisdom and keen sense of responsibility to become a more physically capable working demographic than previously believed. Seniors are now keeping their jobs longer and waiting to retire when compared with the previous senior generation. Considering this, the seniors are now ‘younger,’ in a sense. While traditional media might still be extremely beneficial to focus on, appealing and marketing to seniors through social media is on the rise. By understanding the characteristics and corresponding trends that exist throughout a market that focuses on seniors; a marketer can better cater their methods, strategies, and attempts in order to find marketing success.